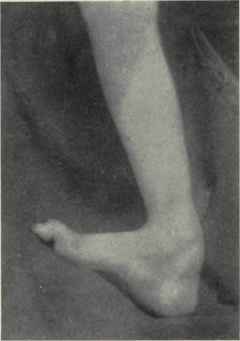 Morton’s metatarsalgia is a condition associated with a painful neuroma* on the digital nerve causing pain in the foot. 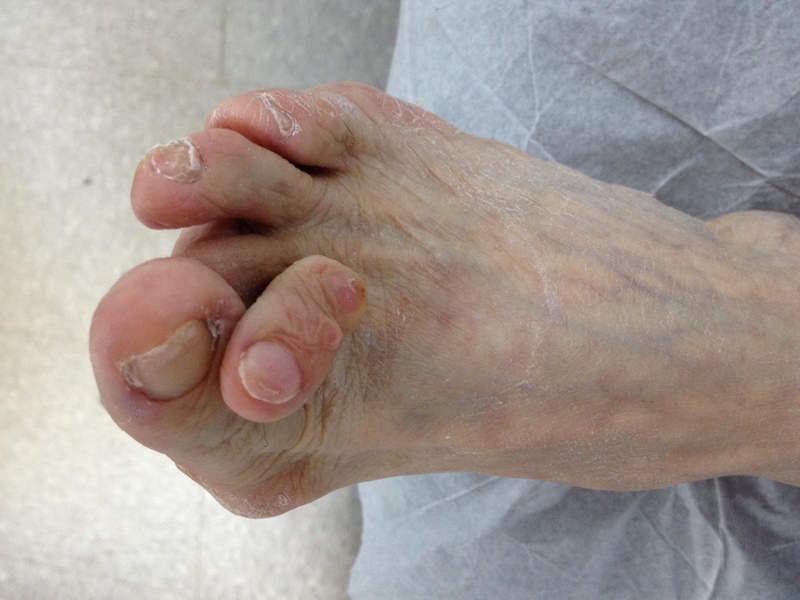 Charcterised by perineural fibrosis and nerve degeneration due to repetitive irritation, is thought to be due to irritation of the digital nerve caused by repeated trauma, ischemia or entrapment of the nerve, occurs most frequently in women aged 40-50 who wear high-heeled, pointed-toe shoes. The neuroma occurs at the level of the metatarsal necks. The common digital nerve to the third/fourth metatarsal spaces is most often affected, although other interspaces can be involved. The constant pressure a woman’s foot receives in high-heeled shoes due to the force of hammertoes gravity causes their feet to naturally slide down and press on the lowest point of the shoe so they are not able to receive enough space and stretch out. The result is an eventual distortion of the woman’s toes. 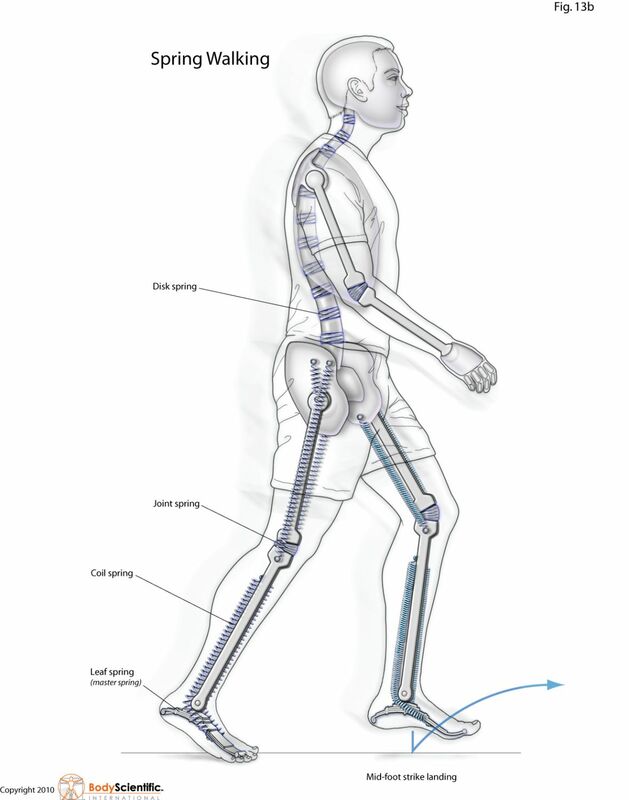 The deformity comes as a result of the shortening of muscles inside the toes because the toes become used to being in a bent position, prompting the muscles to fail to extend any further and become tightened and curbed. At first, toes may still be stretched out if poor footwear is not being worn, yet if the habit is persistent…the person’s toes will eventually become used to the position they are constantly in and muscle fibers inside them will harden and refuse to stretch.